NEW Codman CSA Card for 2018! 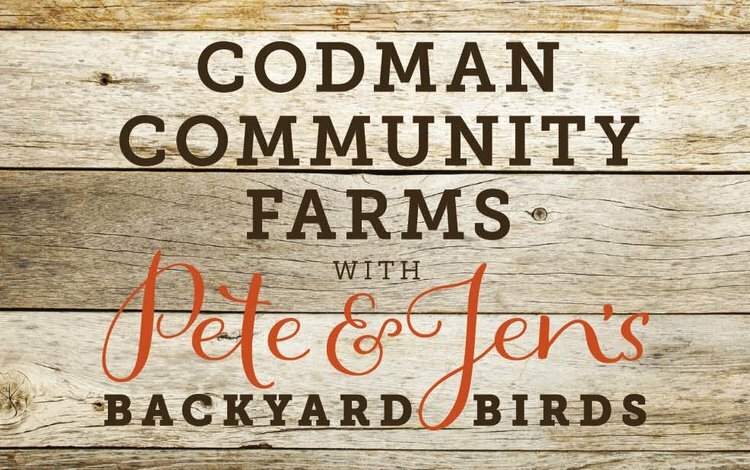 This incentive is For ANYONE who loves a good deal AND supporting Codman Community Farms! First chicken harvest this weekend!